There are several introduction articles for software development of the STM8 microcontroller from STMicroelectronics. Most of them are for MS Windows and different IDE’s. STMicroelectronics offers the STVD-STM8 IDE. It’s fairly dated and MS Windows only. The manufacturer is aware of this shortcomings and recommends to use IAR Studio instead. Unfortunately it only usable with a commercial license for quite some money, not up-to-date and MS Windows only too. The good news is there is a free development environment for STM8 with all bells and whistles that even runs under Mac OS X: Eclipse. Before we can start developing a firmware of the STM8 microcontroller we have to setup the hardware components of the development environment. 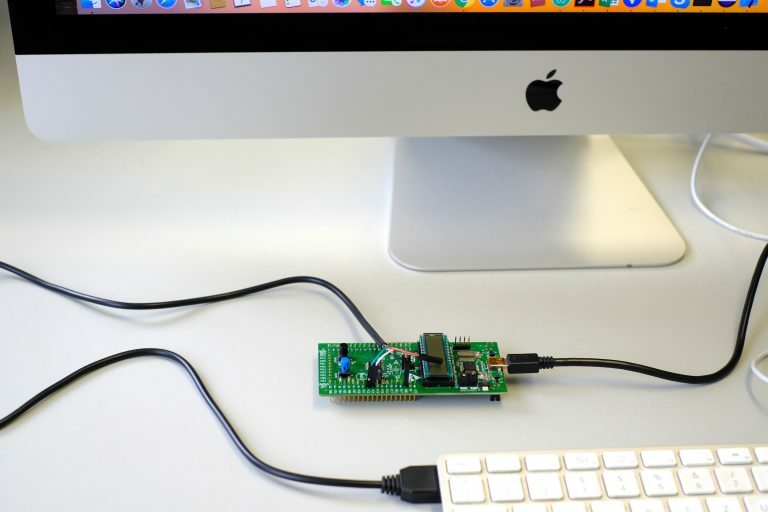 You need a development board for the microcontroller and connect it with a Mac. Eclipse can be configured to allow development of C++ firmware cod for the STM8 with editing, flashing and debugging. 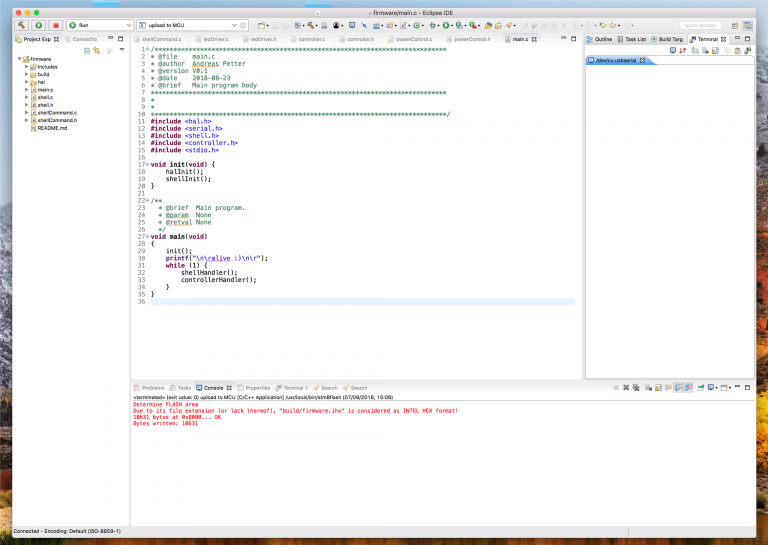 There are some steps that are critical to get Eclipse to work with the STM8 board. 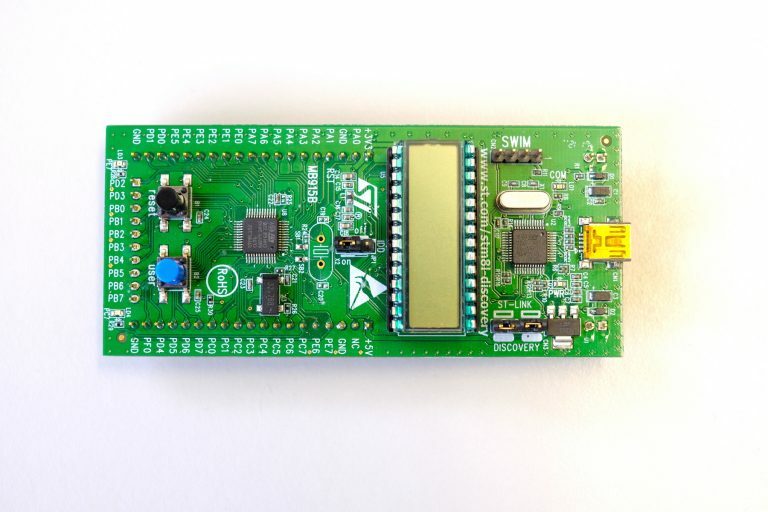 st-util does not recognize the DISCOVERY board and has problems using it. 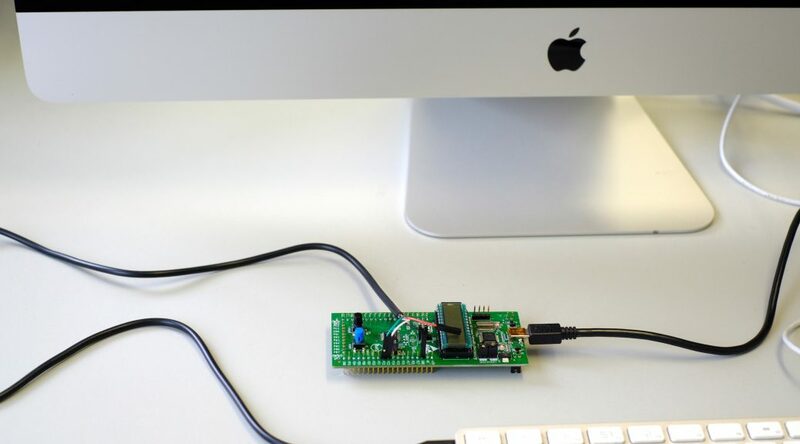 A quick research shows that the tool only supports the SWD-mode for STM32-MCU’s. The STM8-MCU’s need the SWIM-mode. This mode is only usable with the tool stm8-flash that is not well-maintained. This tool does not allow debugging at the moment. Conclusion: Debugging of STM8 code is not usable under Linux or Mac OS X.
SDCC is a free cross-complier for multiple microcontrollers with great compatibility and able to generate excellent results. Check if the Java runtime is up-to-date (java -version), and update the runtime. At the time of writing the current version is Java 8 update 181. Download Eclipse. Current version is Photon V4.8.0. During the installation choose the C/C++-edition. 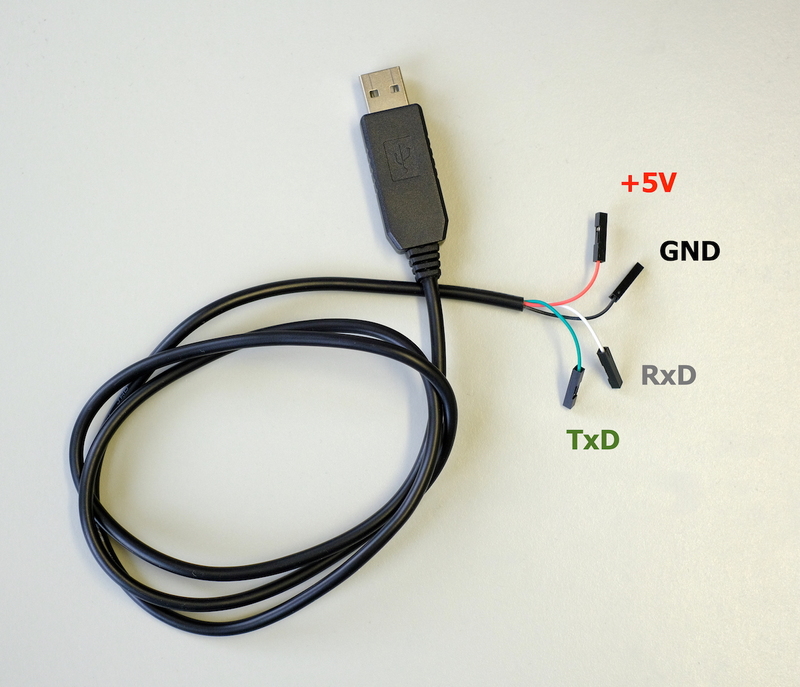 Depending on what USB-Serial adapter is used a suitable driver should be installed. 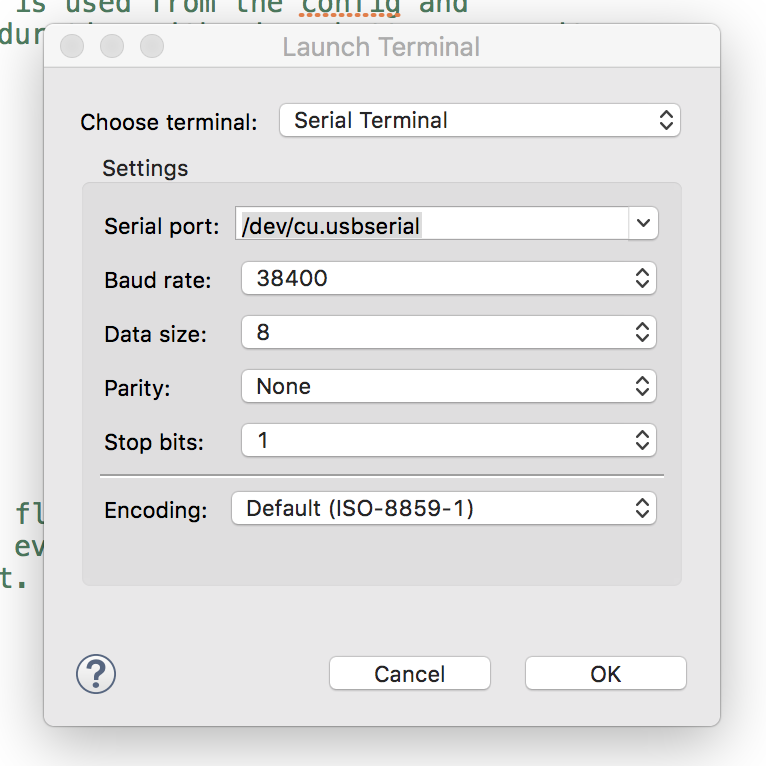 To use the Prolific adapter install the driver Prolific-Serial/PL2303_MacOSX_1_6_1. The installation requires a restart of the whole system. 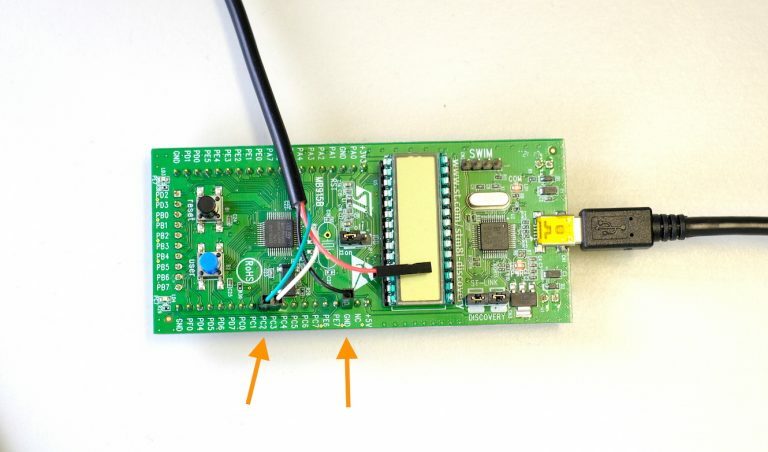 The STM8L-DISCOVERY board has to be connected with the USB-adapter to the system and need to be up and running! Only then the Serial device is shown in the drop down list.